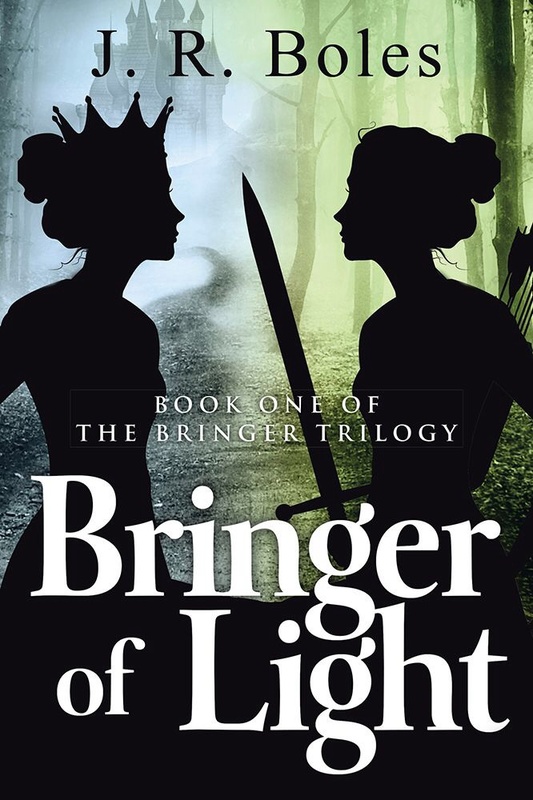 Lenexa, Kan. – Local writer and author, J.R. Boles, has released her first novel, Bringer of Light. The novel, published by iUniverse portrays the story of Lynden Trenadin, a warrior and queen’s champion in the Arten castle army. Facing an impossible fight against an immortal enemy, Lynden turns the tide of battle by tapping into a forbidden reserve of magic that she didn’t even know she possessed. Though her actions leave the queen victorious, she is exiled due to her use of magic. Lynden faces a difficult journey of self-discovery filled with battles as she begins the long road back to redemption and takes up the cause of the queen who forsook her. Bringer of Light is available for purchase in paperback and eBook formats on Amazon.com, iUniverse and barnesandnoble.com. J.R. Boles received her bachelor’s degree in Creative Writing from the University of Missouri Kansas City and holds a law degree from American University’s School of Law. She lives in Lenexa, KS with her husband and daughter. Bringer of Light is available on Amazon! Hello! I ordered a paperback copy of my book from amazon.com on Monday, and today I got to see a printed copy for the first time. I keep looking at it to make sure it’s still there. It was a long time coming, but it’s published! The kindle version came online today. Please read it and leave a review on amazon. And, now it’s back to work on the next one!